If you’ve been thinking about embracing the underwear as outerwear trend but aren’t quite ready to rock a bustier with a skirt, there’s another ‘90s-inspired intimates trend that might be more your speed — slip dresses! Jennifer Lawrence beautifully rocked the look, as did Kylie Jenner, Shay Mitchell, and Ashley Benson, just this week. 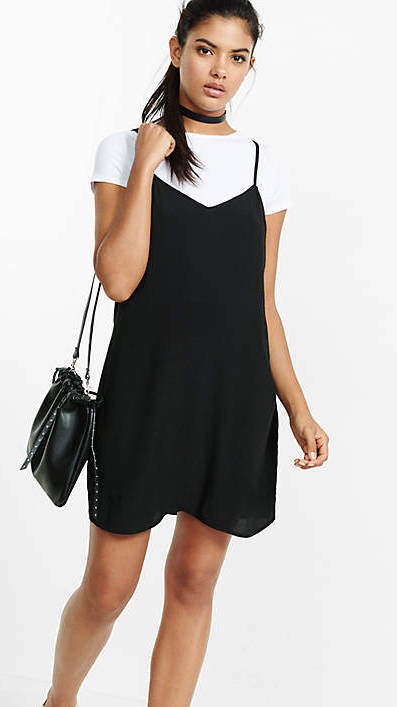 It’s pretty clear — slip dresses are the ideal summer outfit! Not only are they perfect for hot weather, they look good with practically any type of jacket or shoe. Pair a slip with strappy heels, platforms, or go TOTALLY VINTAGE and wear it with boots like Drew Barrymore did back then. Ready to look like the ultimate ‘90s glamour queen? 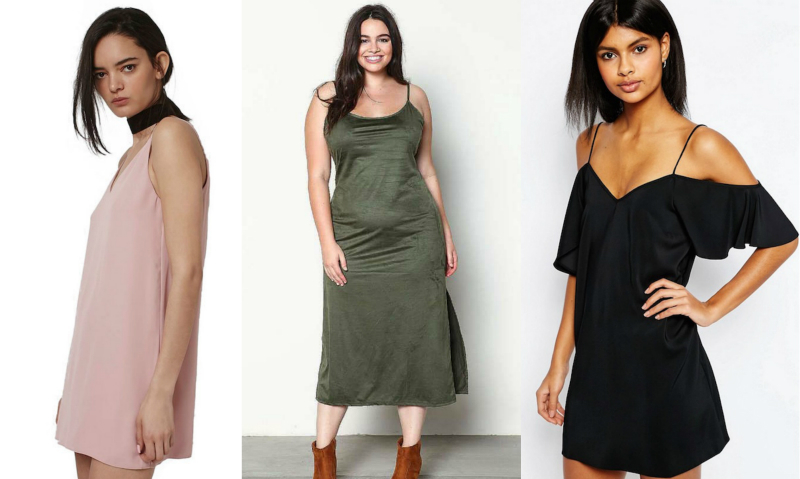 Here are 15 slip dresses that will look amazing no matter where you decide to wear them.